“I am a rock, I am an Island…” These lyrics by Simon and Garfunkel pretty appropriately summarize what most IT companies would like you to believe about their products. They are islands that stand alone and don’t need any other products to be useful. Well, despite what they want, the truth is closer to the lyrics by the Rolling Stones – “We all need someone we can lean on”. 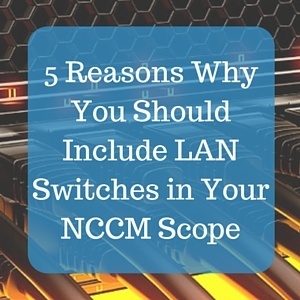 I’ve been working in the Network Management business for over 20 years, and in that time I have certainly seen my share of networks. Big and small, centralized and distributed, brand name vendor devices in shiny datacenters, and no-name brands in basements and bunkers. 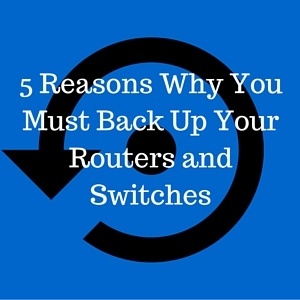 The one consistent surprise I continue to encounter is how many of these organization (even the shiny datacenter ones) lack a backup system for their network device configurations. 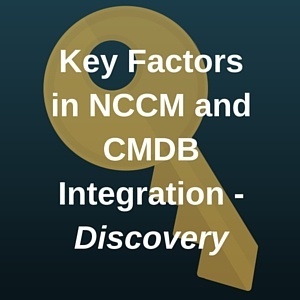 So far, we have explored what NCCM is, and taken a deep dive into device policy checking – in this post we are going to be exploring Real Time Configuration Change Detection (or just Change Detection as I will call it in this blog). 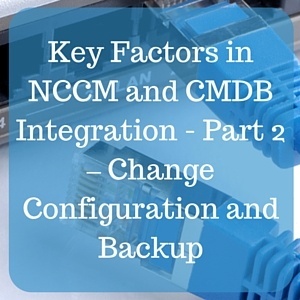 Change Detection is the process by which your NCCM system is notified - either directly by the device or from a 3rd party system that a configuration change has been made on that device. Why is this important? 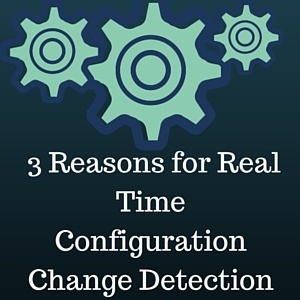 Let’s identify 3 main reasons that Change Detection is a critical component of a well deployed NCCM solution.